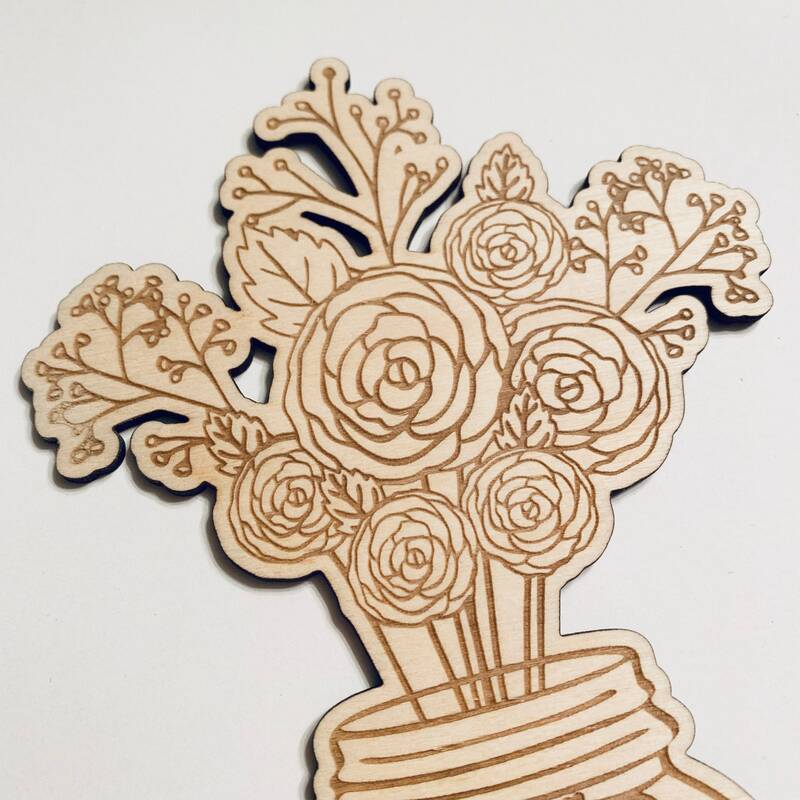 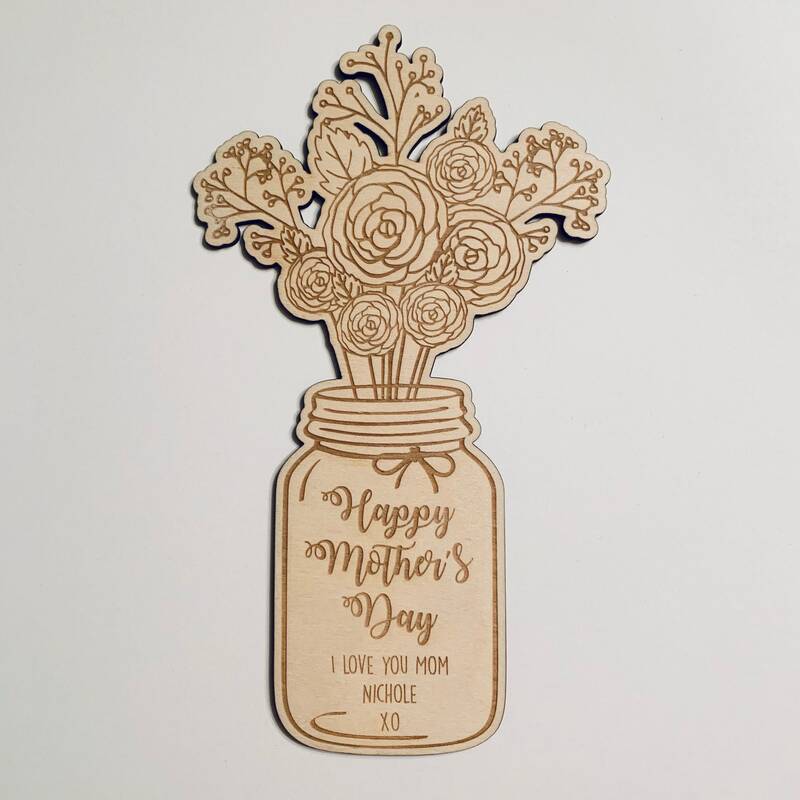 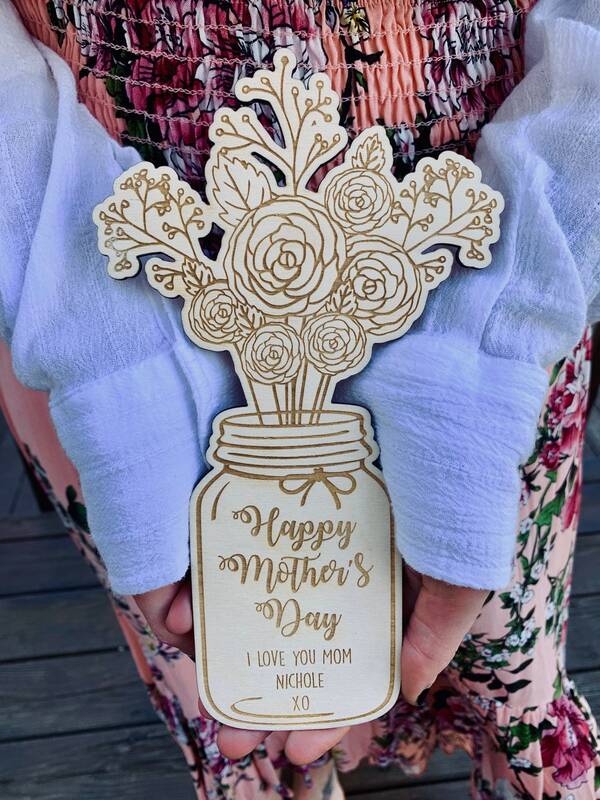 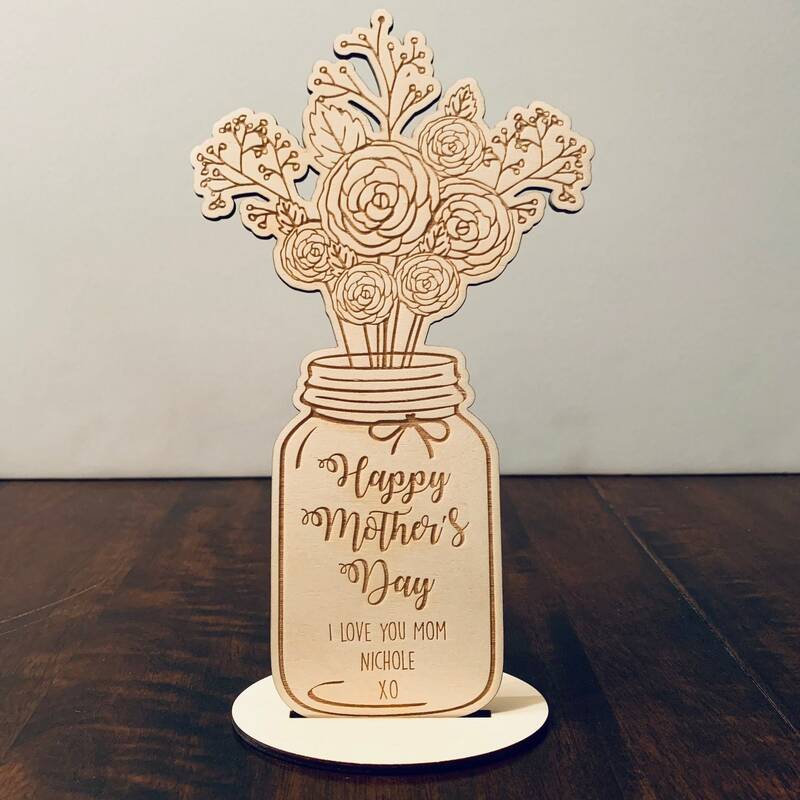 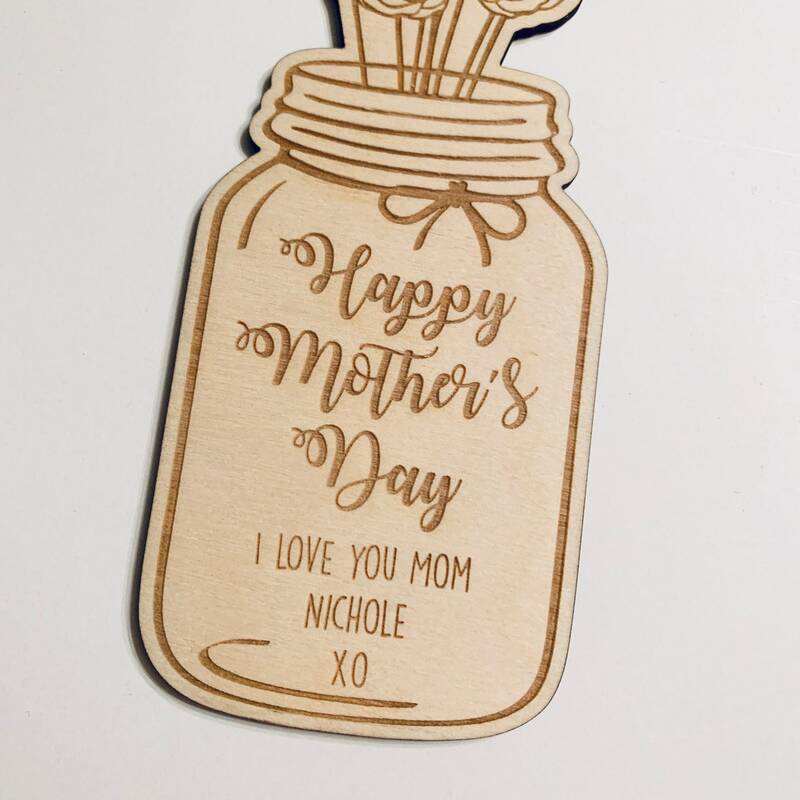 This beautiful, personalized wooden card makes the perfect Mother's Day gift! 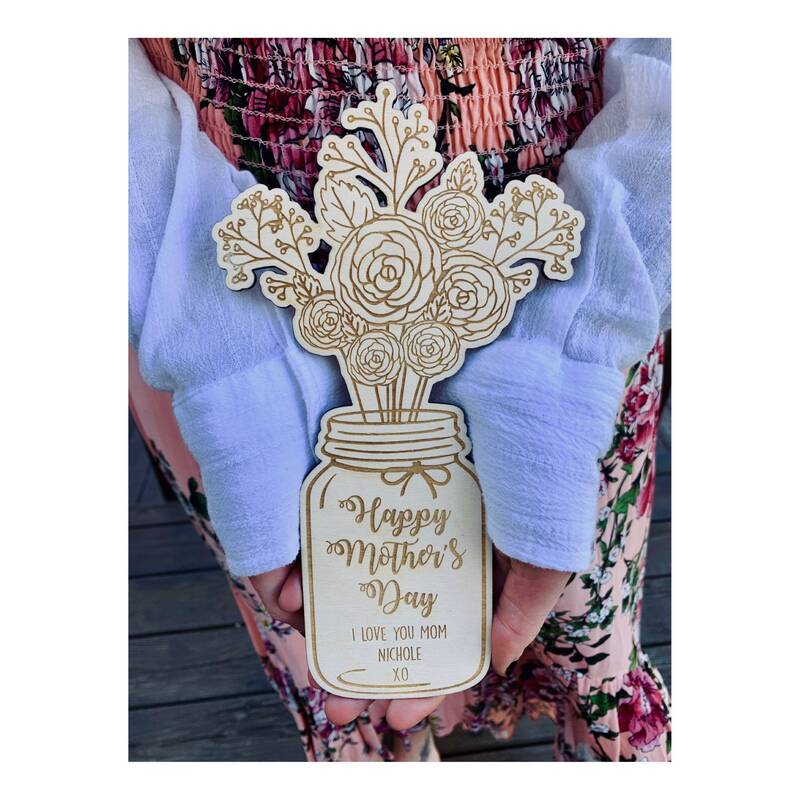 It is a gorgeous keepsake that will last for years to come and is the perfect size to display at home or at work. 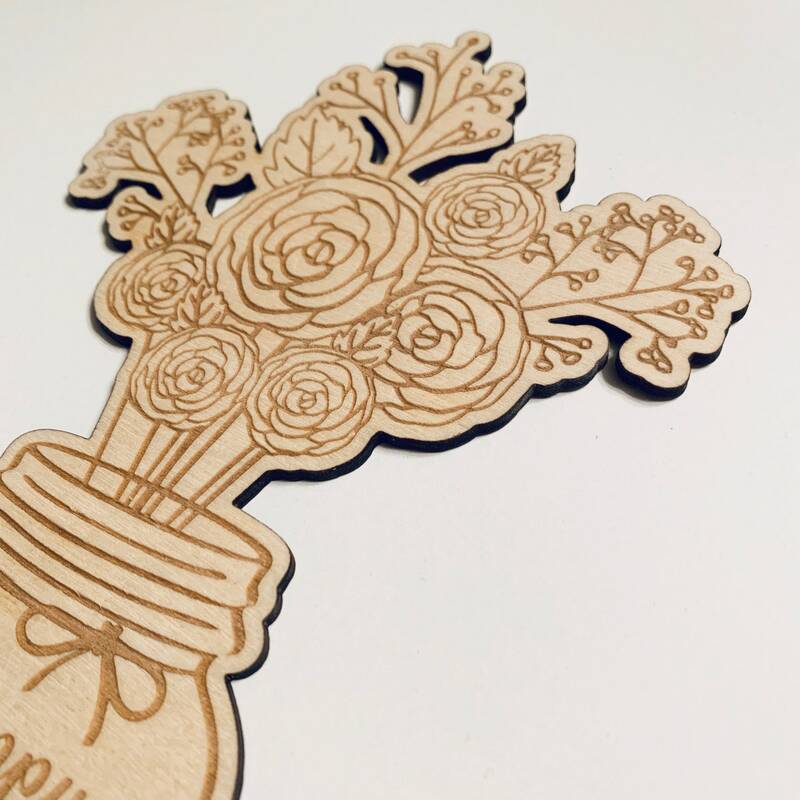 ► If you need your order sooner then the usual turn around time, indicate the need by date in notes at checkout.